LATUS WILL NOT BE BEATEN IN OREGON! 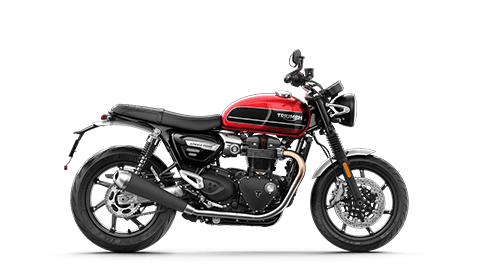 TRIUMPH AND CFMOTO'S BEST DEALS COME SEE US! 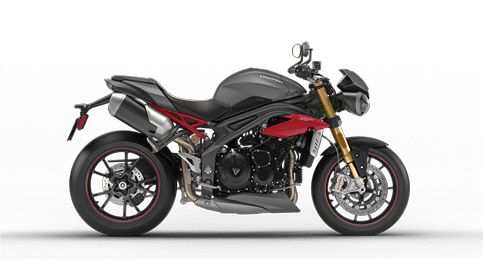 TRIUMPH AND CF MOTO BEST DEALS ! Don't miss out this weekend at Latus Motors! Don't miss out this weekend at Latus Motors! We are having our Spring Cleaning Events this Saturday & Sunday! 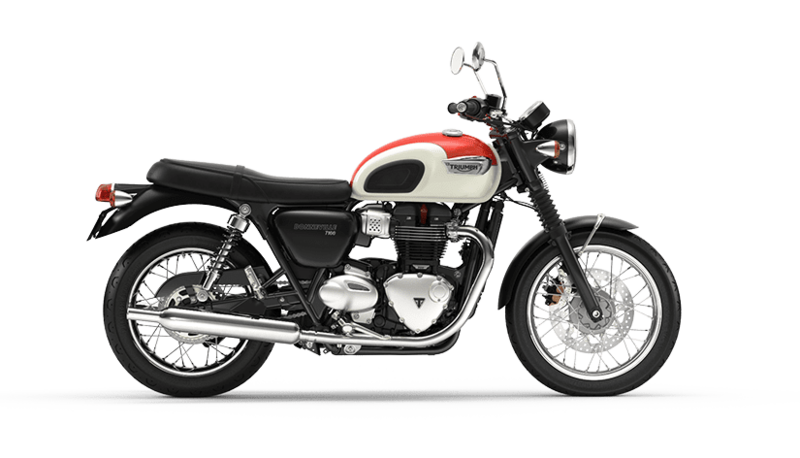 Get great deals on specially mark Pre-Owned motorcycles. FOR YOUR BEST CFMOTO DEALS COME TO LATUS! WE WILL NOT BE BEATEN ON CFMOTO ! COME TO LATUS AND SEE WHY! 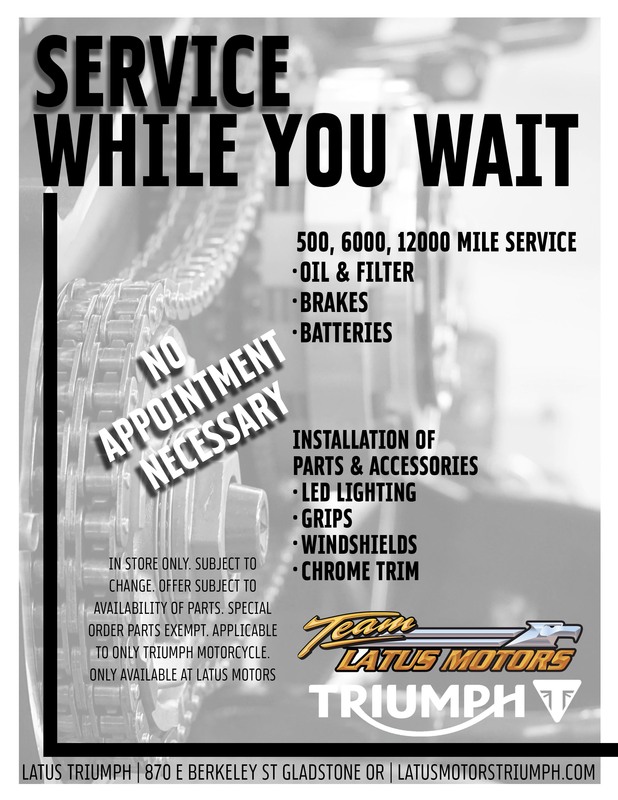 With help from Latus Triumph Motorcycles in Portland, Oregon, you can receive the professional purchase, trade-in, loan or motorcycle service help that you deserve, so don't hesitate to contact us today no matter what your motorcycle needs may be. From rentals to event calendars and genuine replacement parts, our new and used dealership near Portland is here for you. 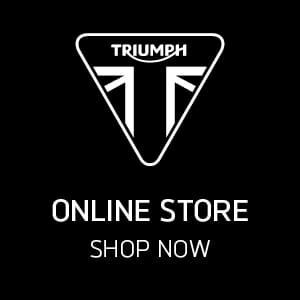 Explore the resources we've made available right here on our website before dropping by Latus Triumph Motorcycles for a hassle-free, customized experience. 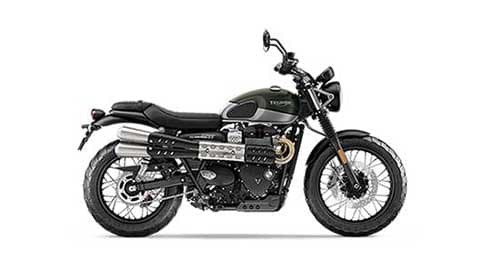 Secure a new motorcycle that complements your adventures and personality, team up with Latus Triumph Motorcycles to explore our new inventory. 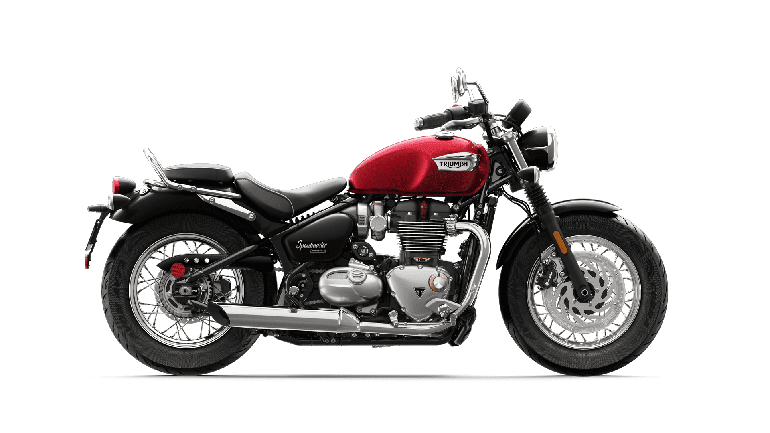 We carry a variety of models to discover, including Classics, Cruisers and Sport Touring models from the Triumph motorcycle lineup. Get a feel for all the options we stock by browsing our inventory online. 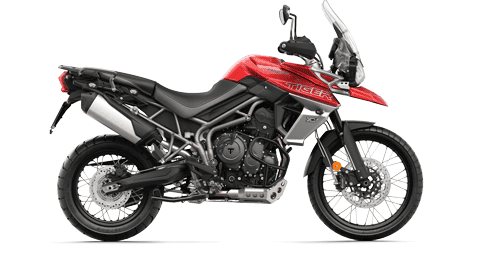 When you're ready for a test drive, make your way over from nearby West Linn, Oregon to our motorcycle dealership in Clackamas County! 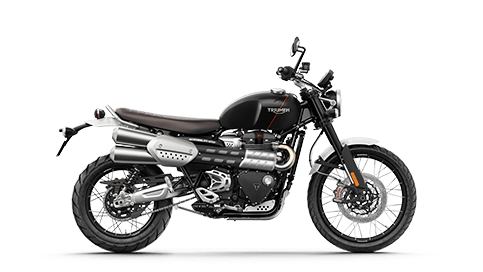 Here at Latus Triumph Motorcycles, we carry used motorcycles for sale at all price points, so that all our Oregon City, OR neighbors can find a reliable ride at a competitive price. 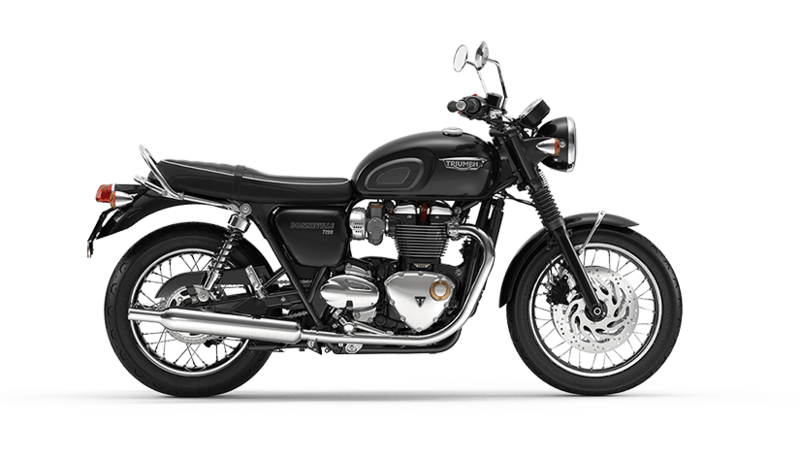 Shop our used Triumph inventory or take a look at the pre-owned options we carry from other motorcycle brands. With so many brands to choose from, you can rest assured your pre-owned bike needs are more than provided for. 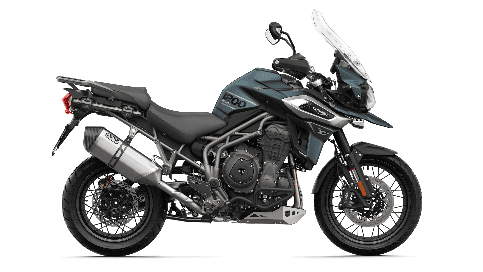 Obtain a commanding Triumph Tiger Adventure motorcycle today, contact our dealer's finance department! 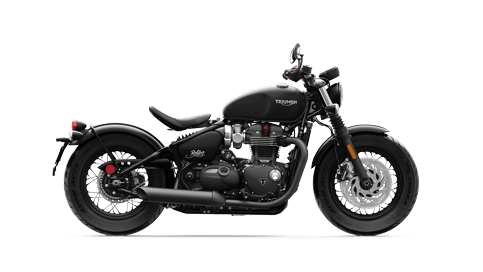 We've helped many new and used motorcycle shoppers obtain the ride they've been wanting, and our loan professionals look forward to assisting with your purchase needs as well. 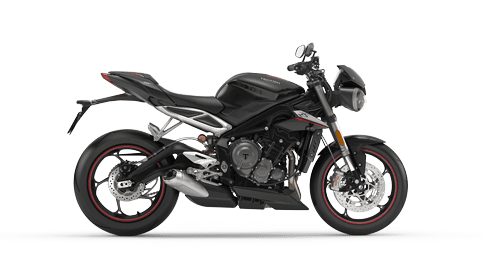 Visit us to learn more about the competitive options we can help you secure or read about the alternative financing packages we offer if you're a motorcycle shopper with a sub-prime credit score! 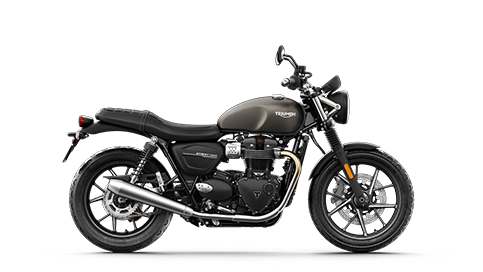 Our new and used motorcycle dealership will not only help you find the model that suits you, but we'll help you stay on top of a maintenance plan so that you can continue to enjoy the open road for many years to come. 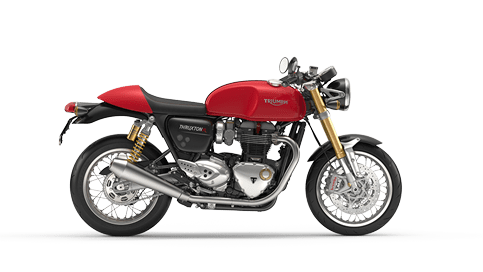 Turn to us whether your bike is in need of maintenance care or a genuine part, or contact us if you're looking to build your dream ride. We offer service and parts specials and extensive service center hours, so don't hesitate to book an appointment now!